ItemG-05948 - Mr. and Mrs. R. L. Pocock. ItemG-05950 - Mrs. Pooley, registrar's wife. ItemG-05952 - Thomas Preece, water works engineer. ItemG-00599 - Alexander Rocke Robertson. ItemG-08321 - Dr. Robert Beauchamp Boucher. ItemG-08315 - Captain Bowdler Bell Bowdler, of Work Point. ItemG-08311 - W. G. Bowman. 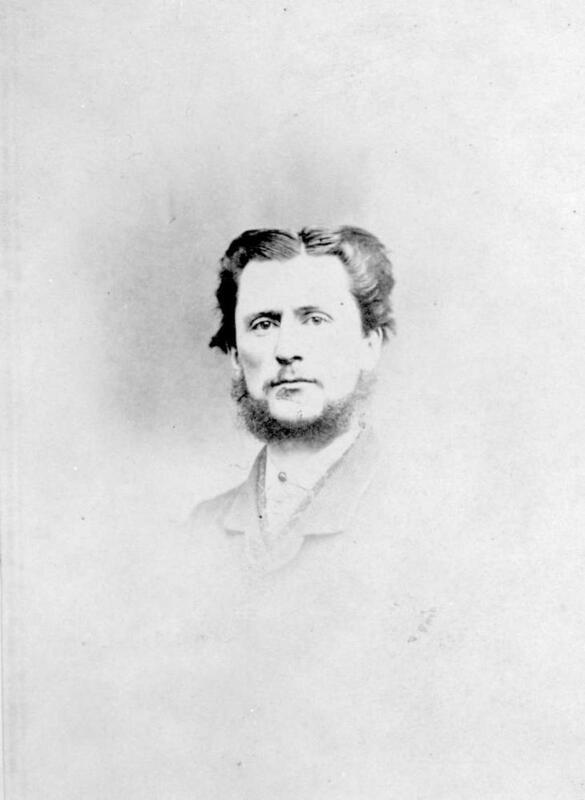 Item G-00599 - Alexander Rocke Robertson.